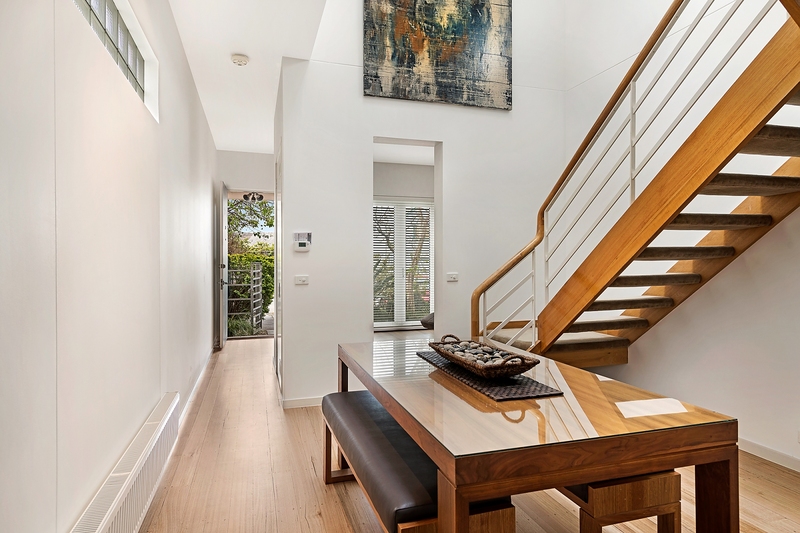 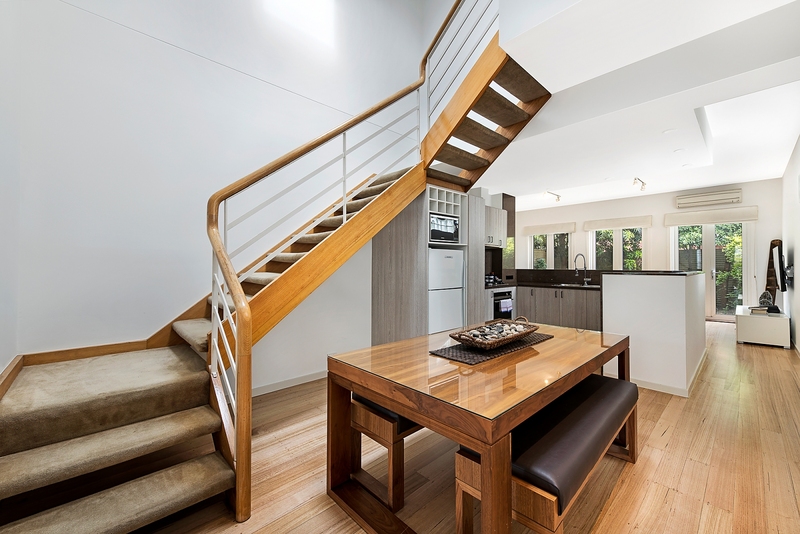 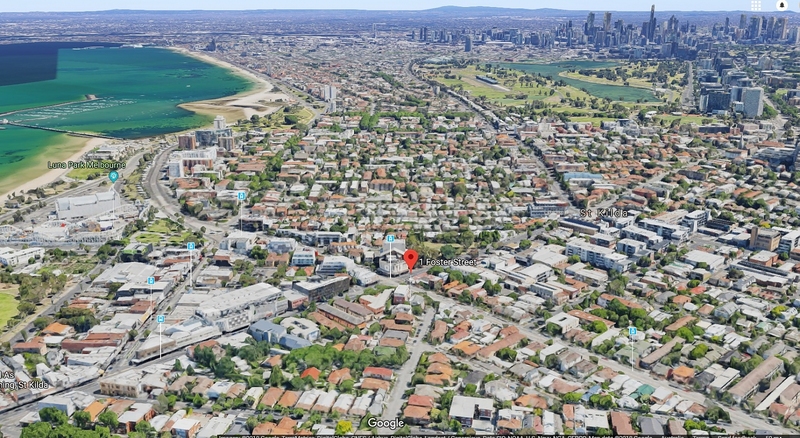 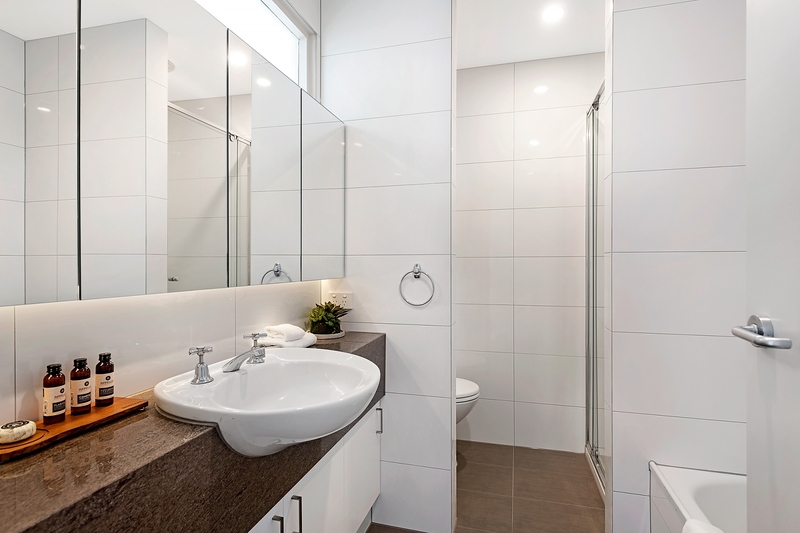 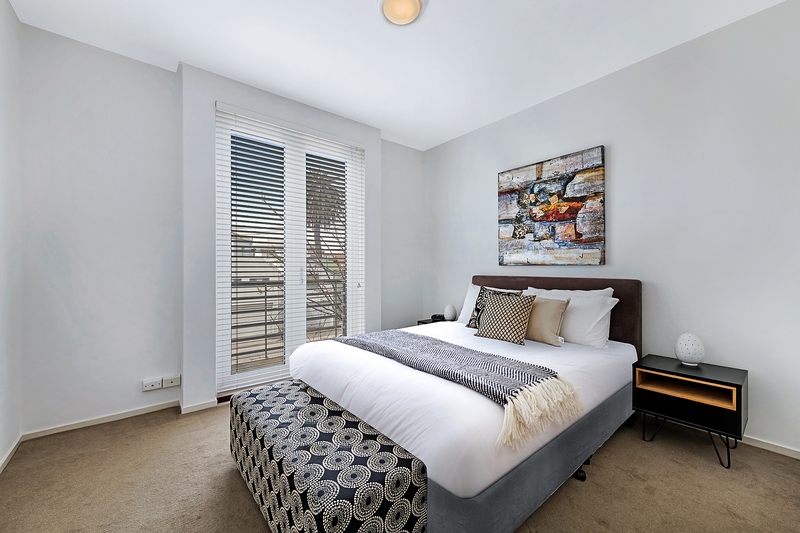 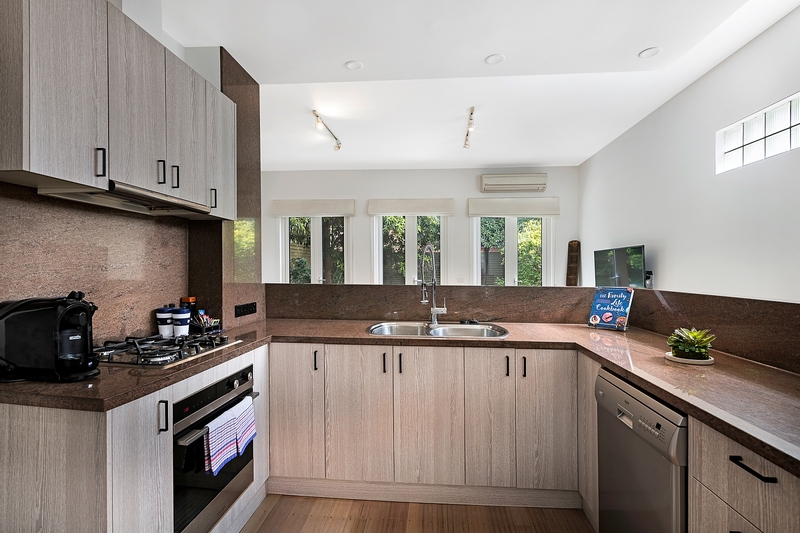 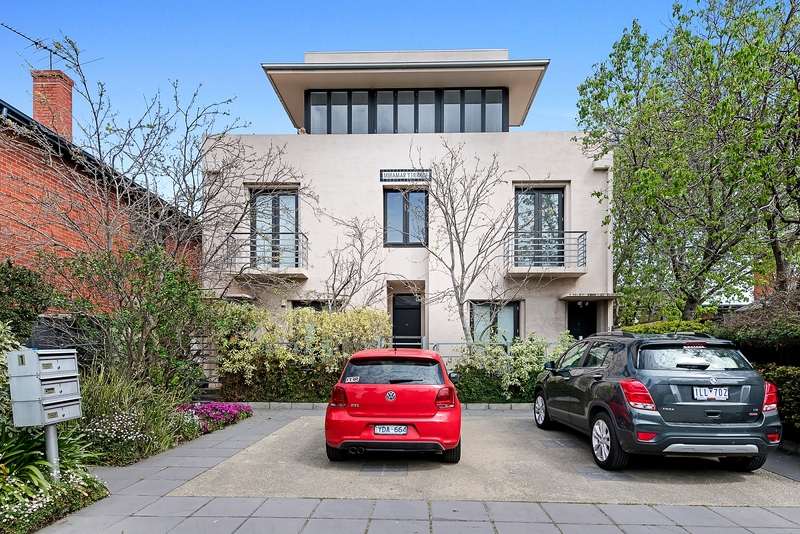 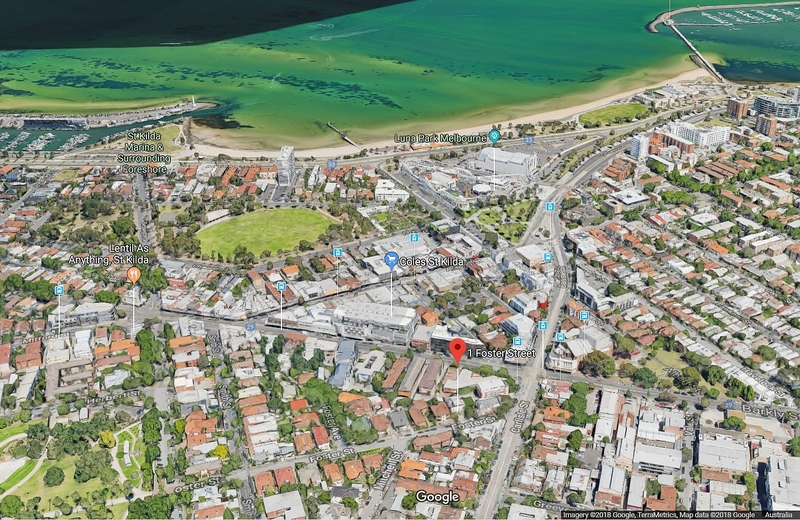 This European style townhouse is quietly nestled in amongst lush trees in one of Melbourne’s most cosmopolitan and vibrant areas, close to the famous Acland Street cafés and shops, St Kilda Esplanade, beach and nightlife. 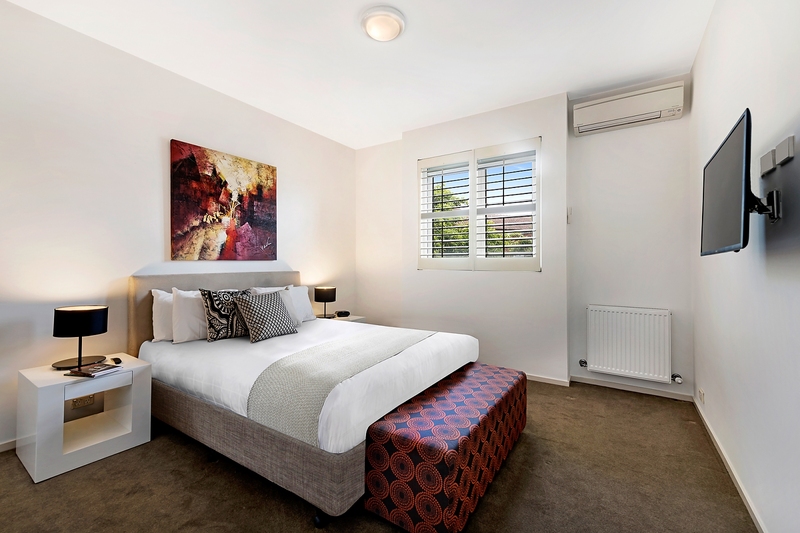 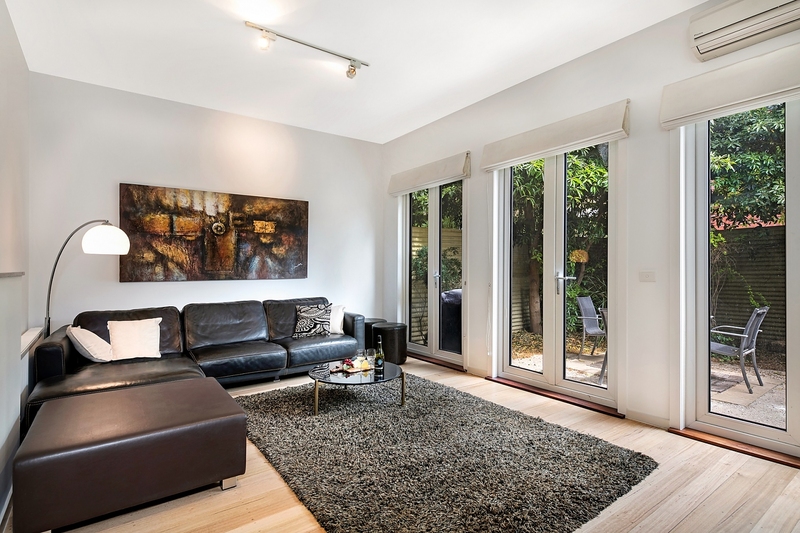 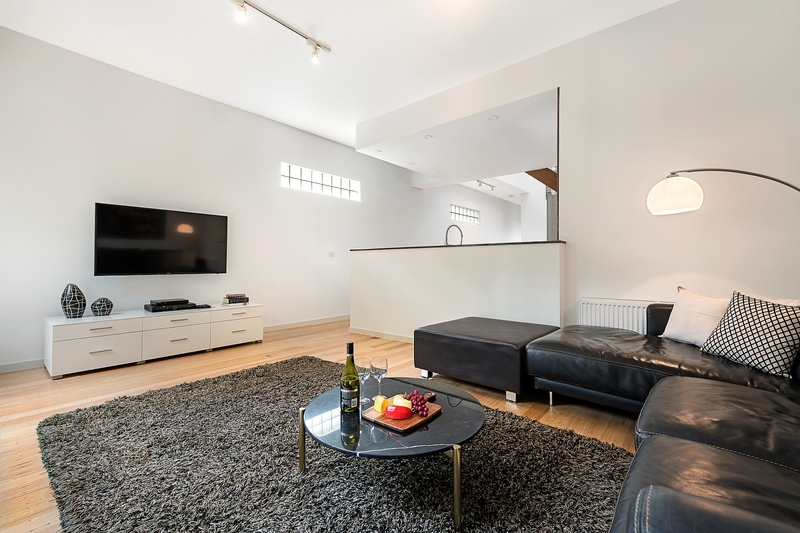 This double storey contemporary townhouse comprises two spacious bedrooms with built in robes, fully equipped modern kitchen with stainless steel appliances; quality fittings in the bathroom, double-glazing throughout and on-site parking. 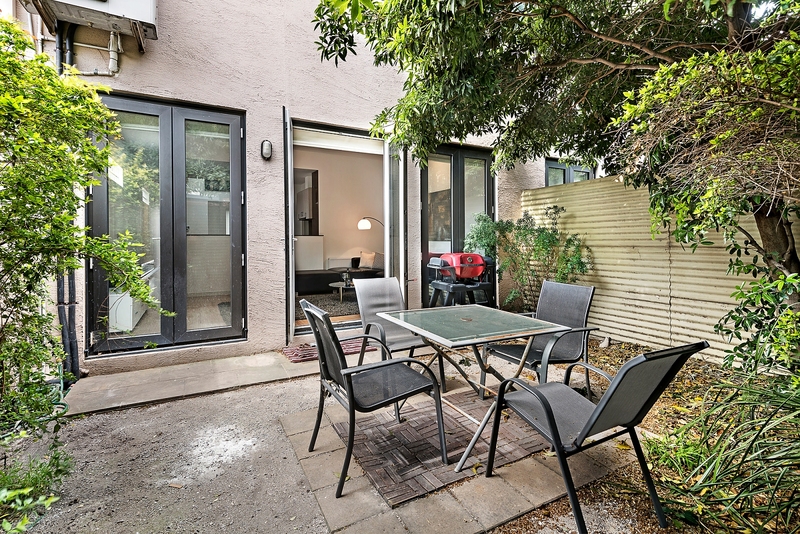 beautifully appointed courtyard/barbeque area which is perfect for entertaining or just relaxing after work.